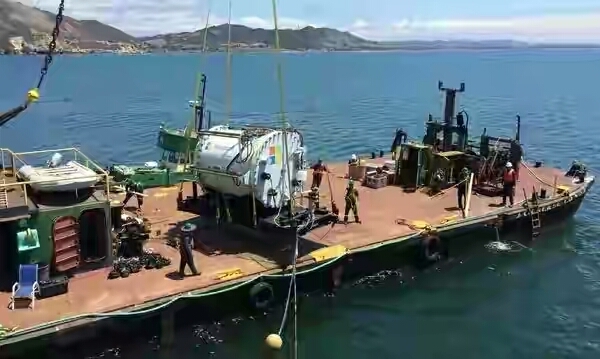 Microsoft swims to ocean’s depth to test underwater data center as environmentally friendly cloud computing alternative in an effort to reduce data center energy consumption and heat emission. Microsoft revealed Project Natick, an enthralling research initiative that could bring cloud computing infrastructure closer to big cities near large bodies of water by putting data centers underwater. Microsoft’s vision is to see self-contain data centers placed hundreds of feet below sea level removing the biggest cost of running these operations on land air conditioning. Using the naturally cold environments of the ocean, Microsoft hopes to help continue to boost the adoption of cloud computing by businesses around the globe. Microsoft isn’t running any Web services, like Office 365, through data center infrastructure inside of these capsules. But Microsoft did build one codenamed Leona Philpot, a character from their Halo video game, the prototype of an underwater data center has been successfully tested for 105 days at a depth of 30 feet in the Pacific Ocean in 2015. The Redmond-based company foresees these capsules — which are fully recyclable — typically remaining underwater for five years at a time. They would then be brought to the surface, have the servers replaced, and sunk again for another five years. The entire lifespan of the capsule is estimated to be 20 years, after which it would be recycled and a new capsule would take its place. “Project Natick reflects Microsoft’s ongoing quest for cloud data center solutions that offer rapid provisioning, lower costs, high responsiveness, and are more environmentally sustainable,” Microsoft explains on the website for the project. 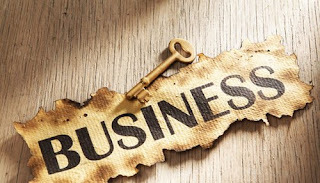 For a company at Microsoft’s scale or any scale, it is an unusual and forward-looking way to operate its core data center infrastructure. Major web companies like Google and Facebook are now focusing on using aircraft to deliver the Internet to people, and that has taken up some of the spotlight on research into new or better ways to deliver services to people. But the servers, storage, and networking equipment have got to live somewhere. Microsoft’s goal with Project Natick is sustainability, with the Redmond giant stating that the data centers do not create any waste products. As they’re unmanned and submerged, they also do not require any cooling solutions, with power generation for the servers provided through a turbine or a tidal energy system. One might think putting data centers in an ocean might have environmental repercussions. But Microsoft is indicating that nothing like that happened in the initial experiment. “During our deployment of the Leona Philpot vessel, sea life in the local vicinity quickly adapted to the presence of the vessel,” Microsoft says on the Project Natick website. Now Microsoft is looking to advance the research by building larger capsules. According to John Markoff of the New York Times, people working on the project have begun developing one three times as large as the first. The project itself is still in the research stages, but it could be a forward-looking solution to deal with the rising energy demands at data centers. This is a wonderful bold step to be taken by Microsoft or what you think? ?..